© 2019 erin rose glass. 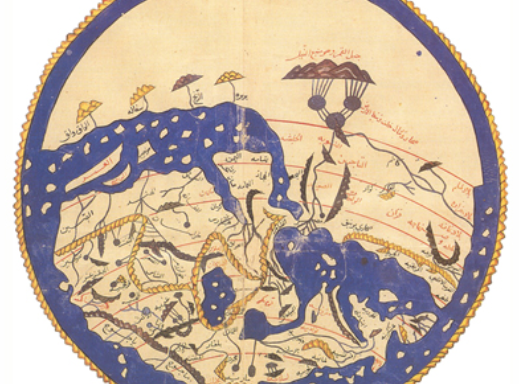 I worked as a project manager with Middle East Medievalists President Matthew S. Gordon and Secretary Antoine Borrut to create a digital space for the Middle East Medievalists and their journal Al-`Usur al-Wusta on the Islamic History Commons. Part of this project required working closely with developer Christian Wach as he oversaw the integration of their membership database within the Islamic History Commons network through CiviCRM, a web-based, open source, Constituent Relationship Management (CRM) software developed for non-profit and other civic-sector organizations.